Wonderful and purty idea for an in-game dragon. And yes! 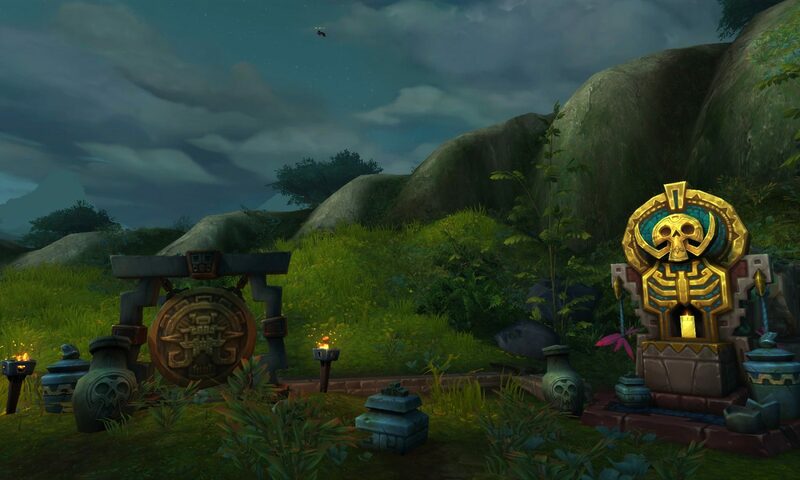 I love the way that they’ve put secret little nooks in memory of folks that were involved with Blizzard and Warcraft that have passed on. I saw a video somewhere of a few of them and I was cryin’ like a baby! I am going to have to find the video!! I would love to watch it. My pleasure on the pingback – i figure it all helps us get readers. They do some pretty cool thing for people! Next PostNext Did you SEE that!?!?!?! ?